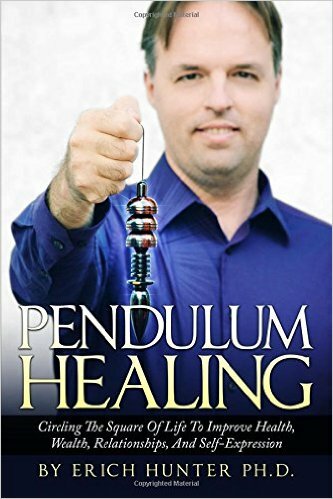 What if you could leave behind all that is no longer useful, in your life, and move into the life of your dreams? What if you could do this, simply by shifting and transforming your energy? 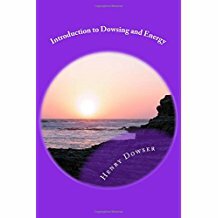 Dowsing is the best way to deal with energy flows in life. People seek help in four major areas: Health, Wealth, Love, and Spiritual Awareness. New models for each, are coming into being. Health is expression of life, not the mere absence of disease. It is linked to all other life, and the frequencies of our entire global society and environment. Wealth is more than just money; it is oneness with the flow of money, and abundance. Love is not limited to very specific areas; it floods into all of what we do. Spiritual awareness is becoming more of a cooperative partnership. Moving into the symbolic, or energetic side of life, is moving into power, over self. It is more real than the physical, and more powerful than the tangible. You are on a quest to find your power. You can make decisions to bring power into your system. Your problems are simply placeholders for imbalances inside. Observe your strengths. Invite and welcome patterns of weakness, so you can choose differently. The energy draining archetypes will weaken, and in time, vanish, as the Victor grows stronger. Daily, you will feel more and deeper connections to the life system around you. You will notice you have more and more influence, even control, over your life. This is right, and good. You are the Creator of your life. The Victim archetype vanishes, one day. You know you can swim with the flow, creating whatever you seek, in a way that benefits all. Seek the positive reason behind events, and you have your path. You see parts of your life in the context of your entire life, and the entire system. You identify, understand, and even talk with the archetypal patterns. You get very comfortable with the vague, inchoate, the unknown, because you know how infinitely creative and powerful it is. You realize that healing -whole making- is part of everyday life, as you transform physical, mental, emotional, and spiritual patterns, trusting the larger system, not our own tiny incomplete reflection of it. 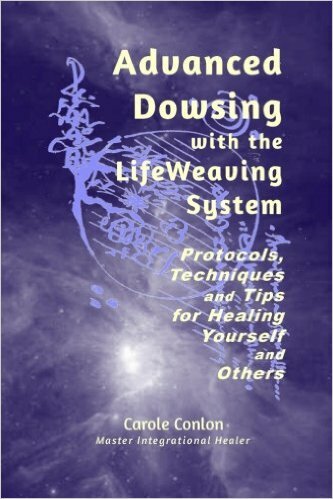 You enter some new awarenesses, which wipe out limiting beliefs made from a more limited perspective. You become you you truly are, in a joyful way, every day. 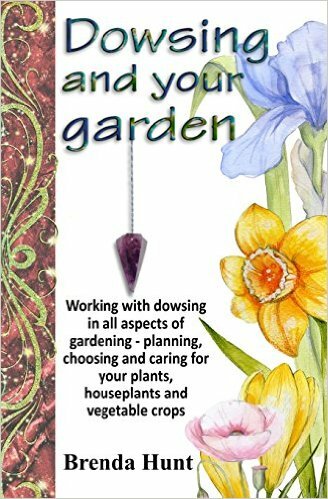 Dowsing guides you into this, as love, wealth, joy, and healthy living. How does it get better than this? How much better can it get? What wonderful things could happen today?